National Car Rental has a promotion that could get you free Executive status and a free one-day rental. 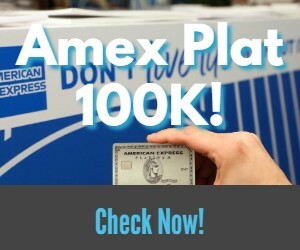 You must have an American Express credit card and you must be a new member. National Car Rental Free Day Promotion 2018: Best Rental Car Promo Returns: Rent 2 Get 1 Free, Earn Lots of Extra Points and Stack with Amex Offer! Rack up free rental days very quickly with this "best of class" rental car promotion from National. Couple with elite status from a credit card and you have one of the best rental car promos around. National car rental is charging back customers who use more than one Discover certificate per rental. What is happening and how to avoid issues in the future! Discover offers car rental certificates at 50% off face value. Find out the terms and how to use them online for convenience and maximum savings.